465 Broadway comprises 9,400 SF of retail space on the ground floor of 40 Mercer Street, a luxury residential condominium building located in Manhattan’s thriving SoHo neighborhood. 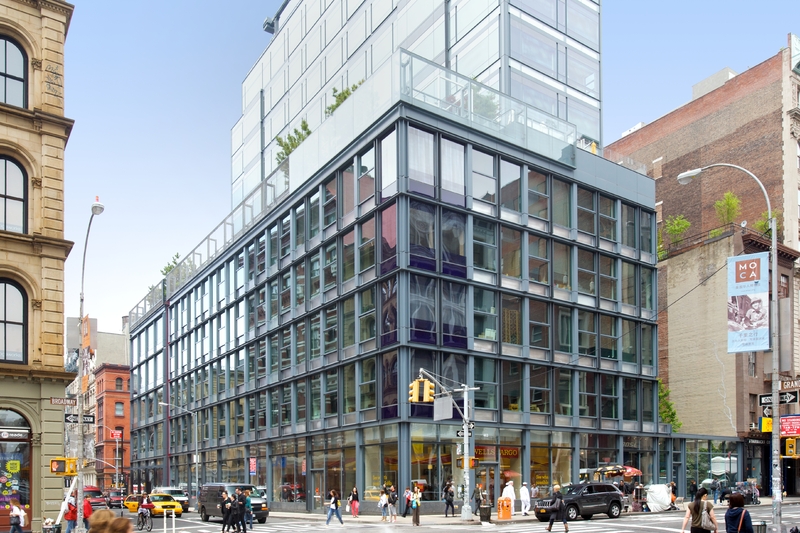 Constructed in 2007, the Jean Nouvel-designed Property features new glass and steel construction, high ceilings, and prime retail storefronts at street level on Broadway, Grand, and Mercer Streets. The Property is currently fully leased to 4 tenants including Wells Fargo and Bose.